Oh hey, guess who tried the famous Dipbrow? This girl! Even though the product has been around for about a year, I'd been waiting for Anastasia Beverly Hills would release more shades of the brow pomade. 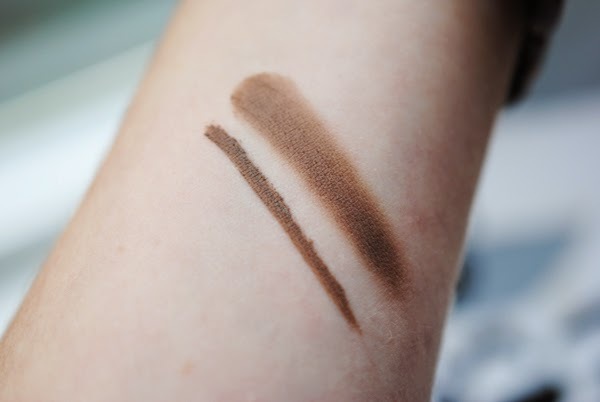 After tons of swatching at Sephora, I picked up a new shade, Soft Brown, which is a pretty good color match for me. This review will probably prove more useful for girls with thicker brows like me, since I don't have to fill in my brows too much. 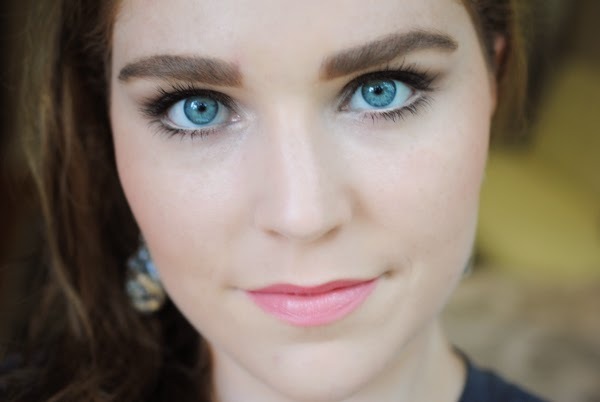 On my brows, Dipbrow Soft Brown definitely is darker than the natural color of my brows, but it photographs ashy, which I like a lot! I use the teensiest amount of product on my eyebrow brush and outline the bottom of the brow, then use tiny brush strokes at the tail of the brow and use whatever's left on the brush to add some color to the front of the brow. I prefer using my Everyday Minerals Angled Brow & Liner Brush, instead of my usual Japonesque Professional Angled Brow Definer Brush, as the Everyday Minerals brush is less dense than the Japonesque and makes it easier to not overdo the Dipbrow. Since the Anastasia Beverly Hills Dipbrow Pomade ($18) contains Propylparaben, I won't be using it everyday, but I'll definitely be using it as my go-to brow product for glam nights out that require a bolder brow. 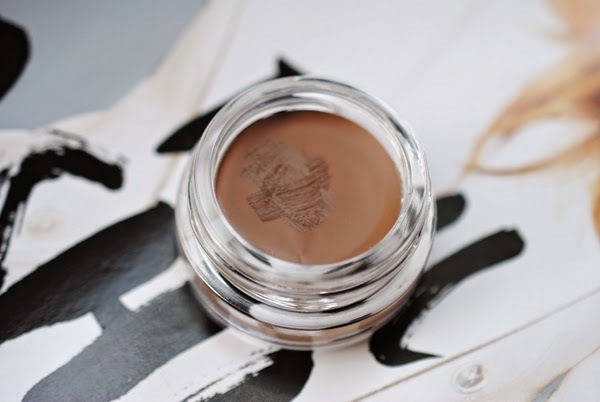 Anastasia Beverly Hills Dipbrow Pomade is NOT paraben-free, but it's made in the USA. I purchased the Anastasia Beverly Hills Dipbrow Pomade with my own money.